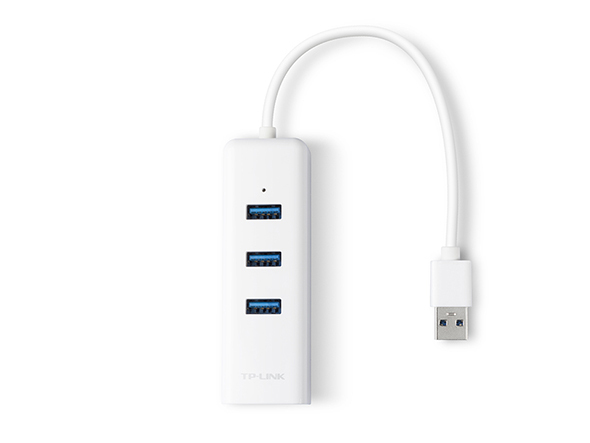 This light and compact gadget adds 3 additional USB 3.0 ports to your devices for simultaneous use of a variety of USB devices. 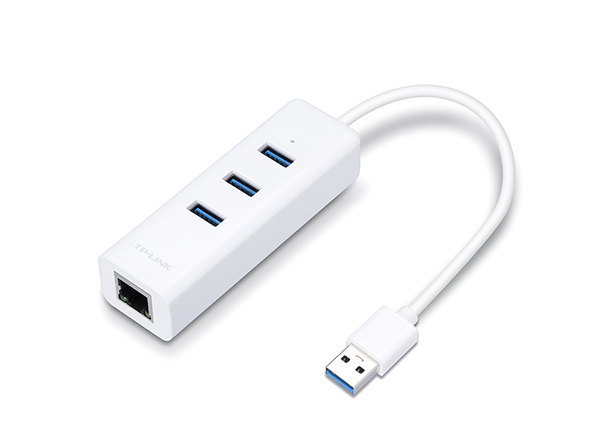 Tips: USB 3.0 supports up to 10x fast data transfer speed as USB 2.0, also backward compatible with USB 2.0/1.1 devices. 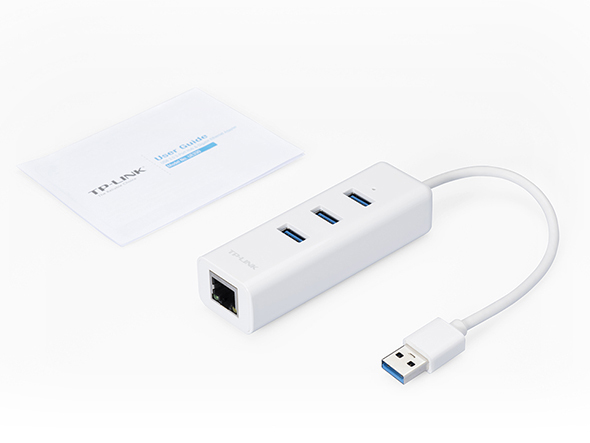 Meanwhile, this light and compact gadget adds Gigabit Ethernet network connectivity to your ultrabook, chromebook, laptop, or desktop, ensuring you up to 1000Mbps reliable wired network connection. Utilizing advanced chipset solution, this reliable gadget ensures you fast and stable connecntion in Windows, Mac OS X, Chrome OS and Linux OS.